This post is sponsored by Happy Family, but the content and opinions expressed here are my own. Let’s face it, we are ALL busy! 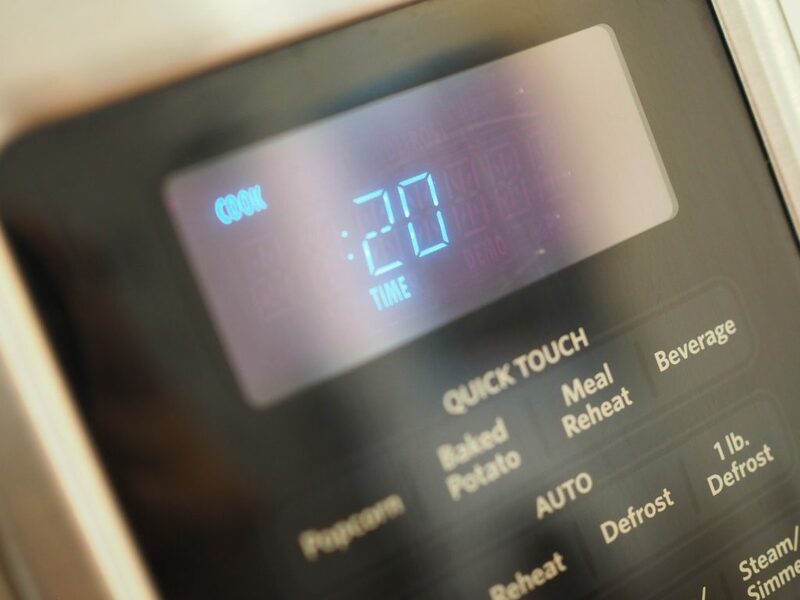 As a working mom, I am always on the look out for a healthy and fast breakfast that I can serve my kids before heading out the door to start our day. I recently discovered the Happy Family brand at Walmart, specifically the Happy Tot Super Morning Bowls. Bonus, many Walmart Stores now offer curbside pick up so you can shop online and then schedule a time for pick up! What makes Happy Tot Super Morning Bowls a healthy breakfast? 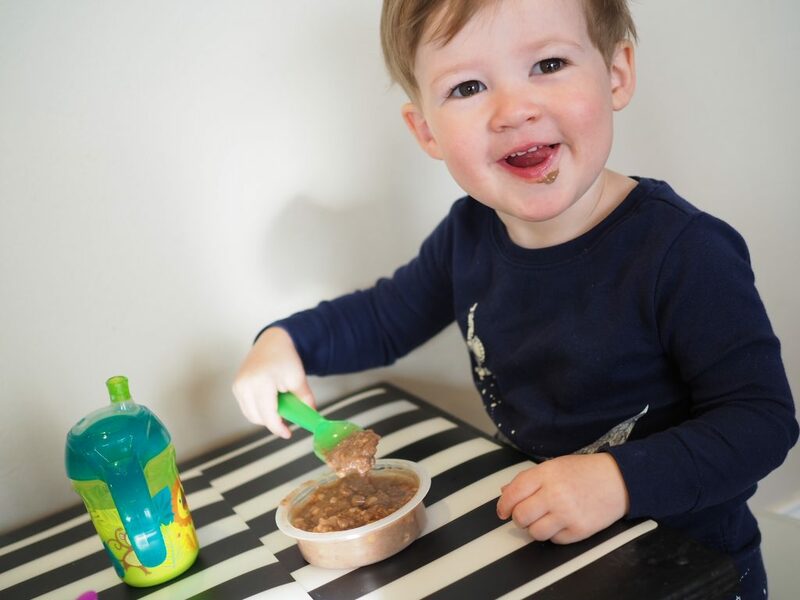 Happy Tot Super Morning Bowls are the perfect healthy on the go breakfast for toddlers. These oatmeal bowls come ready-to-eat and are filled with gluten-free oats, sprouted quinoa, and chia for Omega-3s. My favorite part of this healthy breakfast is the fact that there are 0g of added sugar! Happy Tot Super Morning Bowls contain organic fruits for a natural sweetness. You can serve these straight out of the bowl or gently warmed (approx. 20 seconds or so). How many flavors do the Super Morning Bowls come in? These bowls come in two flavors: apples and blueberries and bananas and strawberries. We tried both, but so far the apple and blueberry version has been a big hit in our house! 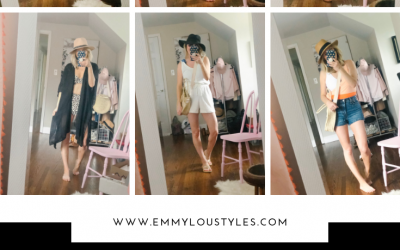 Click here for a $1 off coupon! Does Happy Family offer other breakfast options? Yes! 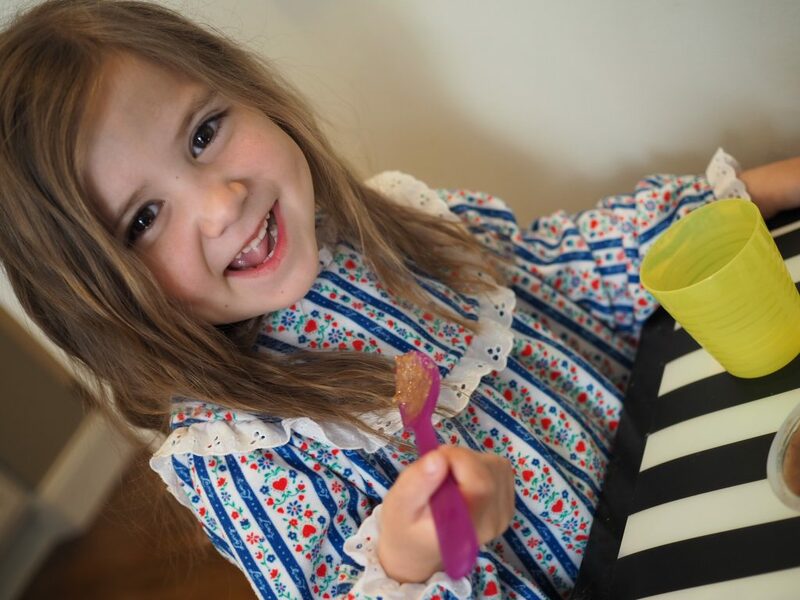 There are so many other healthy and nutritious options for your babies, toddlers and preschoolers! Whole Milk Yogurt, Soft Baked Oat Bars, and Chickpea Straws are some of our faves as well. 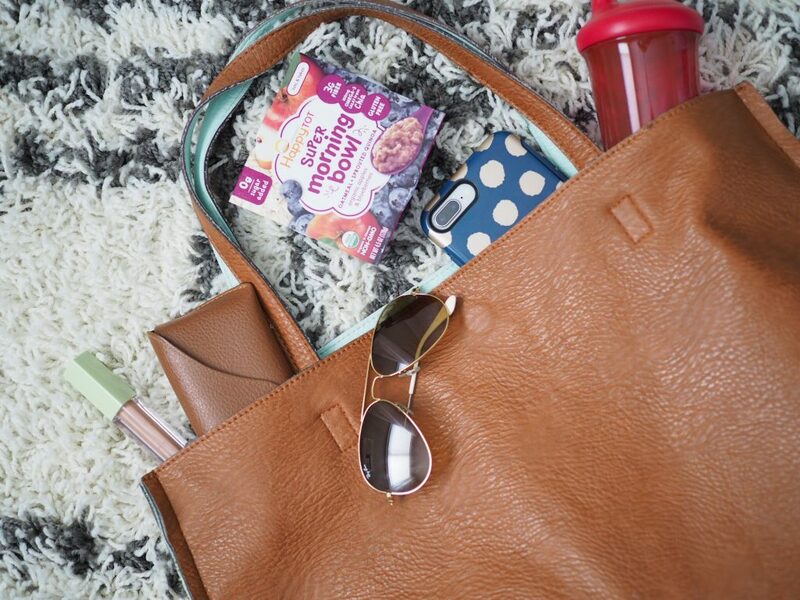 I love these snacks because they are packable in my purse when we are on the go! Super Morning Bowls can be eaten on the go too because they can be eaten right out of the bowl! Here’s to a stress free morning with you and yours! 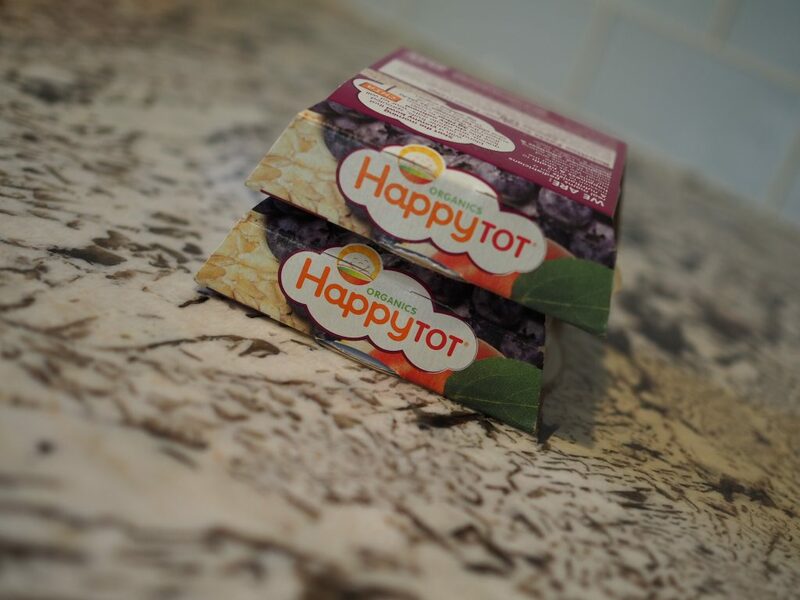 Give the Happy Tot Super Morning Bowls a try today!